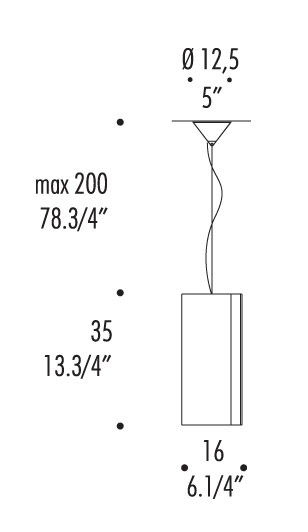 Diane S | Home Studio, Inc.
Pendant lamp with blown curved glass diffuser. Available in two colors: satin white and satin amber. Nickel plated brushed opaque and chrome plated finish metal structure. Available for ceiling support swag.